If you are planning to visit the bookstore this week? We can save your time in selecting some good books. To create our list, we have focused on the top books which are being selected by readers on Goodreads. All these books with highly anticipated titles are now available! So let us see which one is gonna catch your eye? 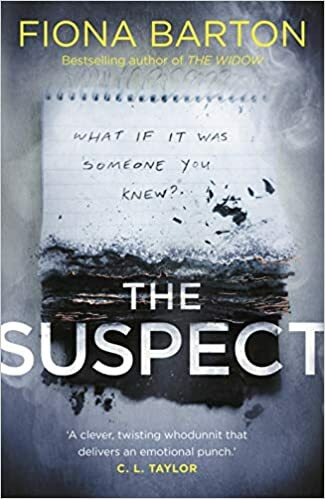 You should read this book if you like: Thrillers, The Widow, investigative journalism, Thailand, missing-person cases, finding danger close to home. 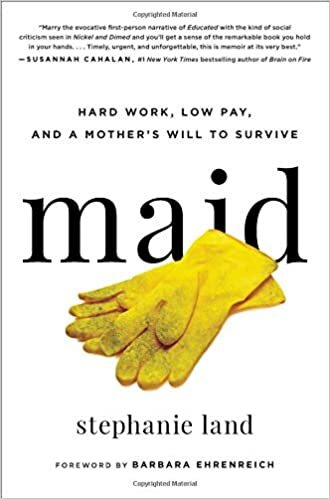 You should read this book if you like: Memoirs, homes too big to clean, exploring the underbelly of upper middle class America, what it take to survive in today’s inequitable society. 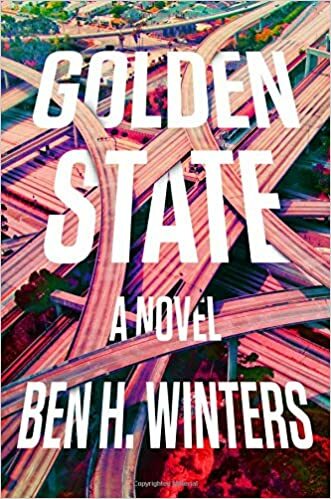 You should read this book if you like: Dystopian fiction, Underground Airlines, compulsory truth-telling, a nation state resembling California, upholding the truth no matter what. 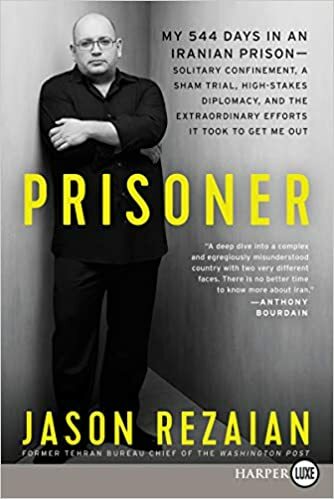 You should read this book if you like: Nonfiction, suspenseful true stories, The Washington Post, understanding the complexities of modern-day Iran. 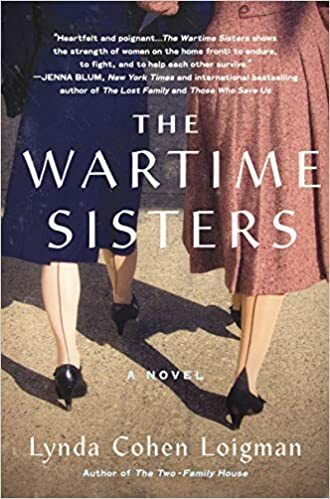 You should read this book if you like: Historical fiction, The Two-Family House, the early days of World War II, sisters with complicated relationships, the burden of secrets.